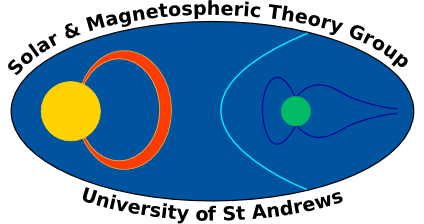 The Solar and Magnetospheric Theory group is based within the School of Mathematics and Statistics at the University of St Andrews. Click here to see a list of our recent publications. 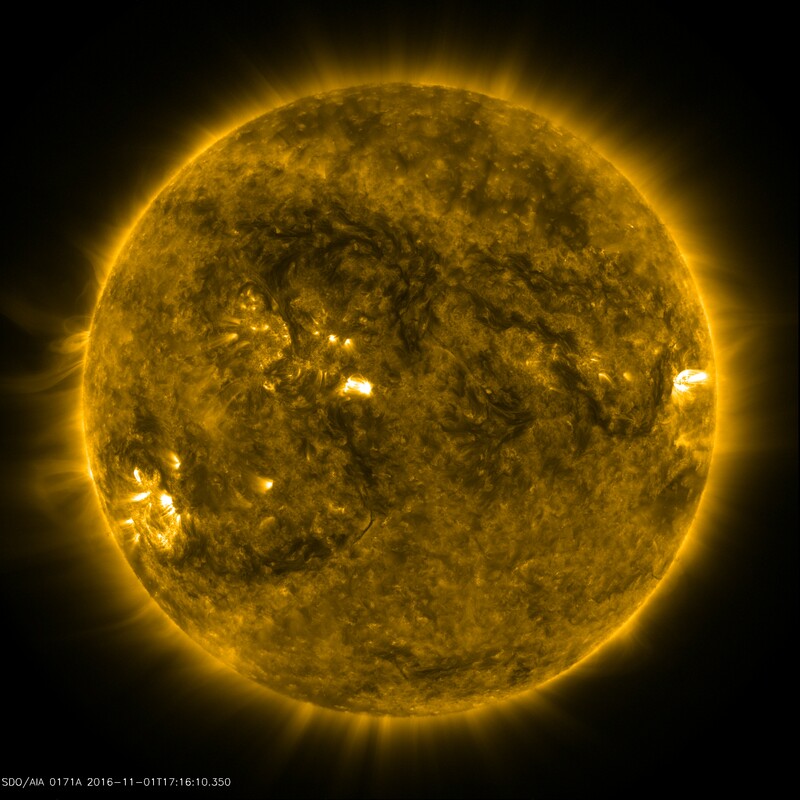 We currently have 28 members of the group involved in different areas of observational and theoretical solar/magnetospheric research, this includes professors, teaching staff, postdoctoral researchers, a Royal Society University Research Fellow and postgraduate students. We also have prestigious emeritus and honorary staff members who contribute to our research. 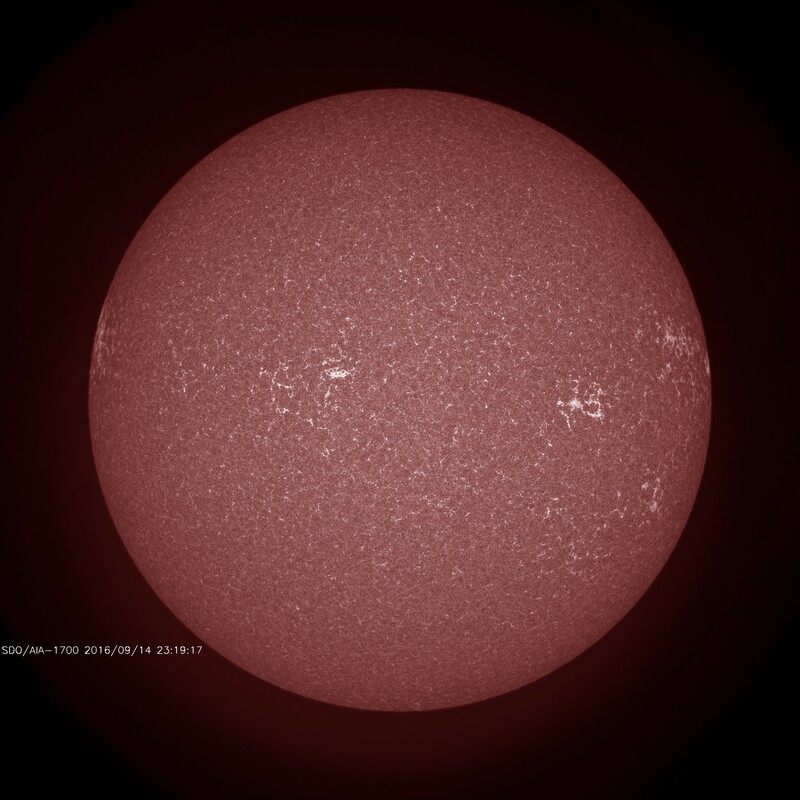 We are a large group of applied mathematicians who study the Sun and the Earth's magnetosphere using mathematical modelling techniques. 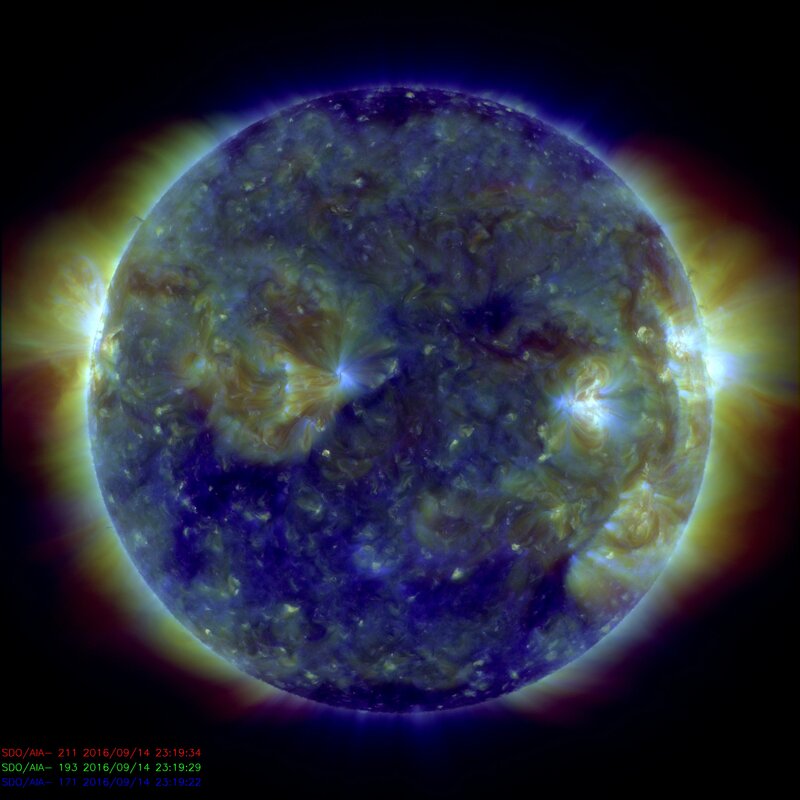 Observational data from satellites (e.g., SDO, Hinode, and Cluster) and from ground based observatories (e.g., Kitt Peak, Big Bear and EISCAT) are used to constrain our models and improve the validity of our results. We also have close collaborations with the solar groups at Glasgow and Dundee. Interested in a PhD on a solar-related topic? See our Phd Positions page for more details. A warm welcome to Mr Callum Fairbairn and Ms Lianne Fyfe who join the group as PhD students. Three of our former PhD students have successfully undertaken an oral defence of their thesis: many contratulations to Dr Craig Johnston and Dr Ben Williams, who will remain with the group as postdoctoral research assistants, while Dr Alexei Borissov has already taken up a postdoctoral research position at the University of Edinburgh. We welcome Ms Teri Love, Mr Callan Noble and Mr Alexander Prokopyszyn, who have all joined the group as PhD students. Solar Team Complete the Treble! For the third year running, a team comprised of SMTG members (including Hendrik-Jan Van Damme, Tom Howson, Paolo Pagano and James Threlfall) defeated all in their path to retain the trophy at this year's RAS National Astronomy Meeting. With this year's conference forming part of the European Week of Astronomy and Space Science, our team encountered and bettered teams from across the continent, while the win takes them to joint first in the all time league table for NAM wins, as shown here. Well done all!